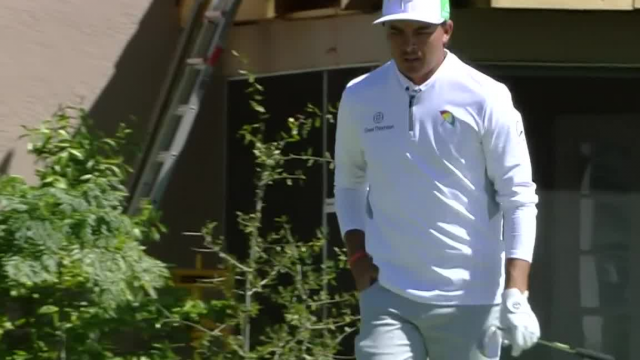 In the opening round of the 2019 Valero Texas Open, Rickie Fowler navigates his 136-yard approach to inside 5 feet of the cup at the par-4 11th hole. 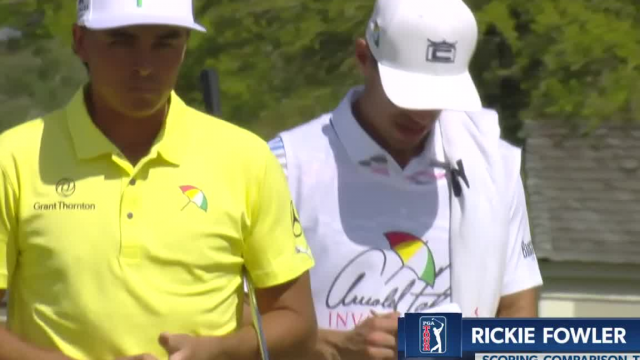 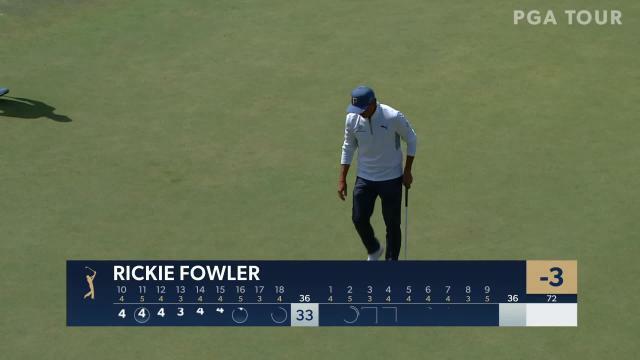 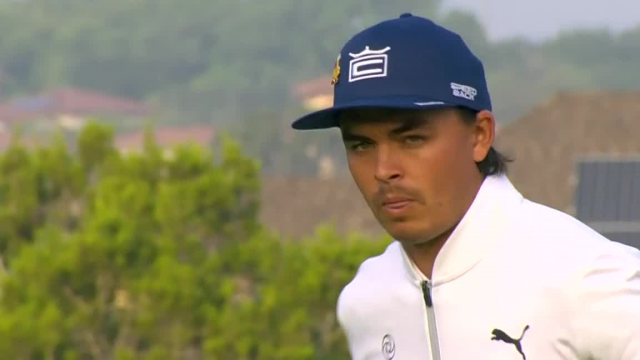 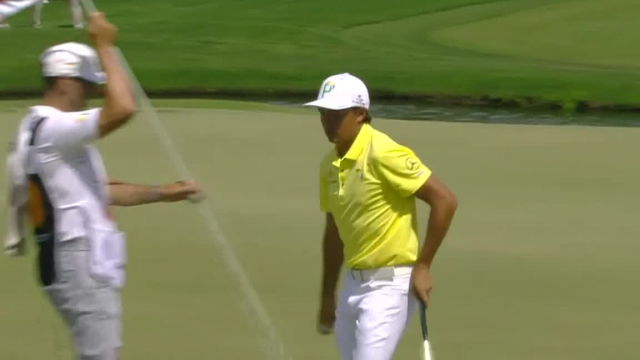 In the second round of THE PLAYERS Championship 2019, Rickie Fowler jars a 13-foot putt to make birdie at the par-4 7th hole. 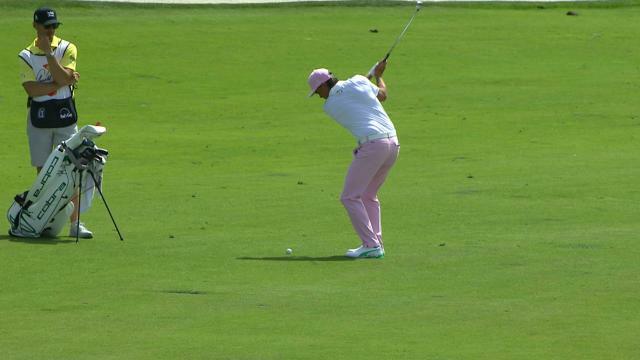 In the second round of THE PLAYERS Championship 2019, Rickie Fowler holes out from 80-yards to make eagle at the par-5 2nd hole. 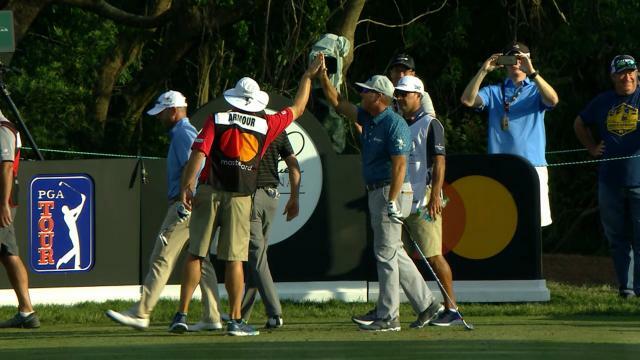 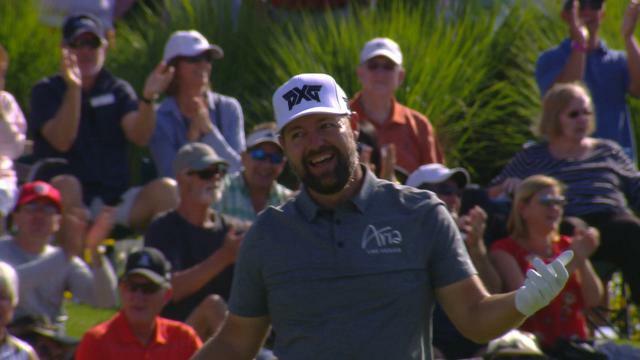 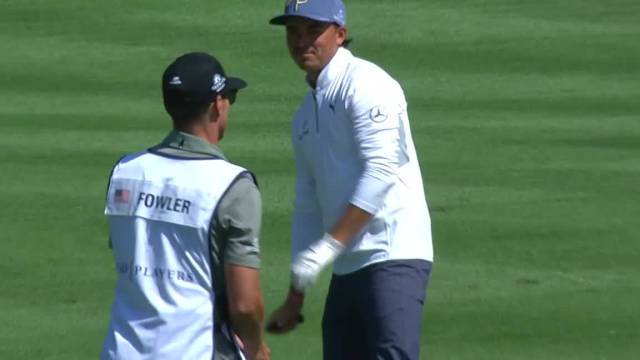 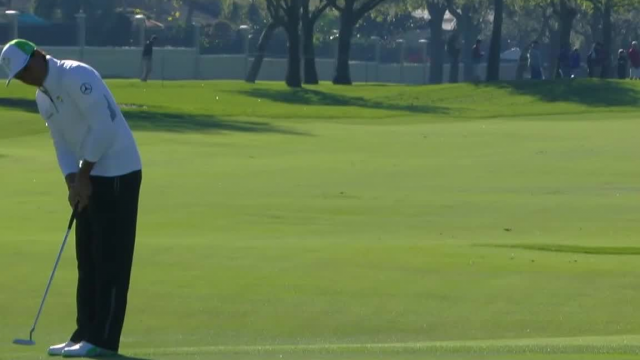 In the opening round of the 2019 Arnold Palmer Invitational presented by Mastercard, Rickie Fowler sinks a 22-foot birdie putt on the par-5 12th hole.